Raising Chickens in Your Backyard – Top 9 Reasons! By Community Chickens on September 20, 2012 Visit Community's Website. Chickens are easy, inexpensive pets when compared to most other family pets. They require about 1 bag of Layer feed that usually lasts about a month for most backyard flocks. 1. Tasty– there is nothing better than fresh farm eggs. Once you’ve tasted fresh eggs, you will cringe at the thought of purchasing grocery store eggs. 2. Educational – raising chickens from the early chick stage is so exciting for children. Chickens make great 4H projects. 3. FREE Organic Fertilizer – chicken poop has great levels of nitrogen, phosphorus and potassium. Just place in your compost pile. 5. 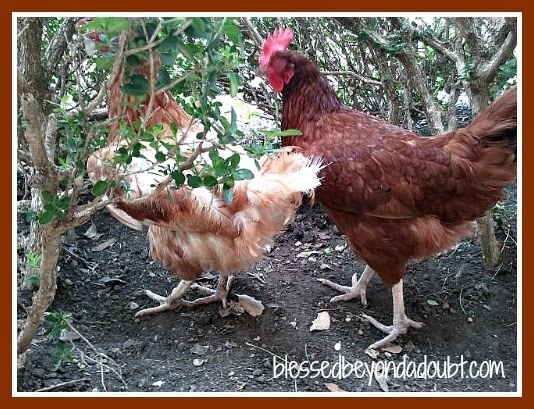 Entertaining – I enjoy watching our chickens hunt grasshoppers while sitting on our porch. The children find them funny, also. It’s quite relaxing. 6. High Demand – everyone wants to buy fresh farm eggs! 7. Table Scraps – they love veggie and fruit peelings. No more feeling guilty throwing excess amounts of scraps in the garbage. 8. Natural Pest Control – they love crickets, grasshoppers, slugs, and garden snails that damage common landscaping. 9. Great Pets – chickens are very affectionate and mature quicker than most pets. My children name the chickens and actually hold them in their arms. These are just a few benefits of raising chickens in your backyard. We get about 2 dozens eggs a day. 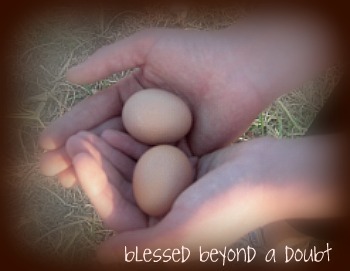 We donate eggs to the local food pantry and share with a few close friends and family. Our chickens are FREE range except during the evening hours. 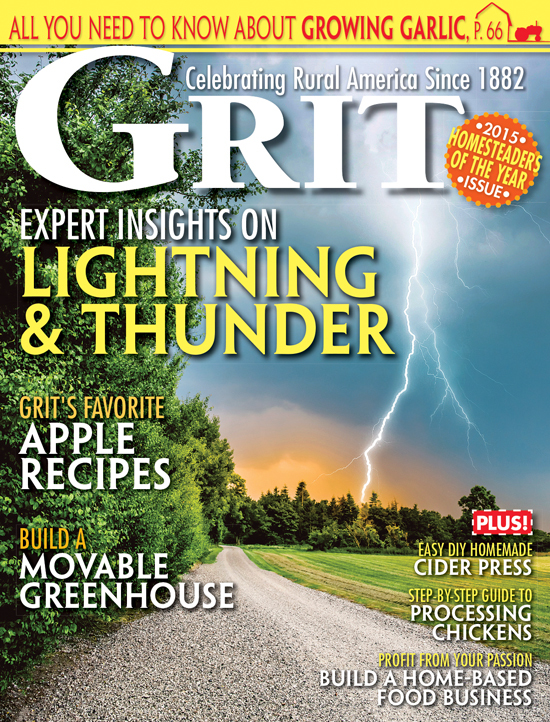 Is raising chickens something your family has been pondering? Chickens are always happy to see you, they are always thinking that you have a special treat just for them. They love everything, forget about composting they eat everything and enjoy it. Although when you do give something hot or spicy they will wipe it off of their beaks on the ground. Everyday is a new adventure for a chicken, my daughter was doing an ice sculpture in the back yard and the chickens were eating the ice chips. Were not worried at all about the ax she had…Enjoy your chickens they are a simple creature in a complex world we give our raisins and it is better than watching a professional football game. They love to play keep away do it in an enclosed area or the open yard the NFL could learn a few tricks from my girls..
Morganton nc doesn’t allow chickens anyone can give advice on how to change the ordinance? I would love it, if you would share this, & any other recipes you may have. Thanks for sharing your tips. Reason #10—Because I love proving that animals can be raised humanely and still produce a profit (remember that weeds, homegrown feed, table scraps, and bugs are free–so I rarely need to buy chicken feed). Reason #11—You can’t get more ‘local’ than your own backyard! 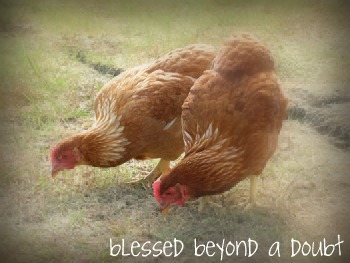 Reason #12—Because having chickens helps me pretend that I don’t live in the middle of a city. Reason #13—Because carrying for animals (and gardening, etc) gives me the opportunity to work with my hands, as a pleasant break from a mentally-tasking occupation.